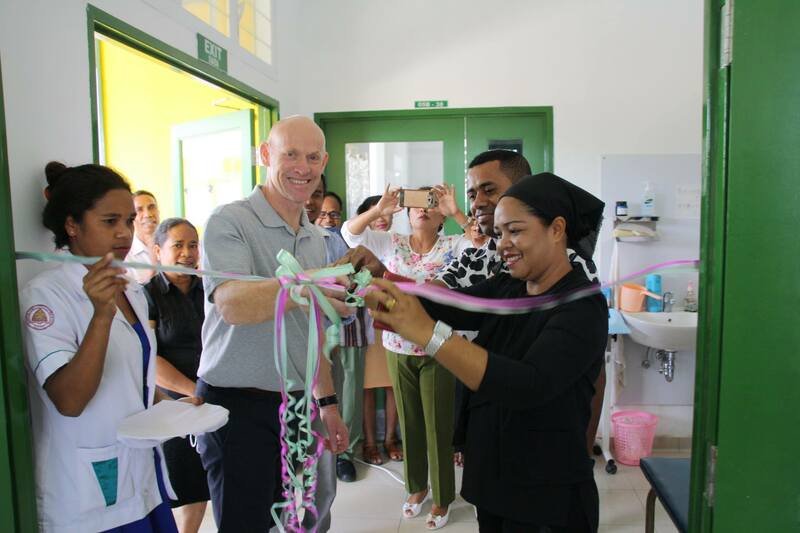 This week OneSight opened the first sustainable vision center pilot in Timor-Leste (East Timor), in partnership with the Timor-Leste Ministry of Health & the Royal Australasian College of Surgeons (RACS). According to a 2015 study commissioned by OneSight and conducted by Deloitte to identify the global need for glasses, Timor-Leste has the highest acute need among countries in Southeast Asia—more than 36% of the population needs glasses but lacks access. 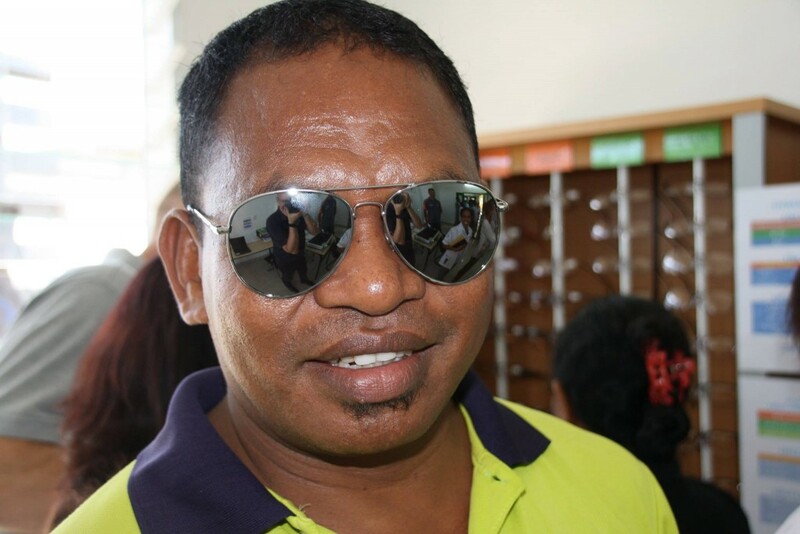 The vision center opened this week will provide more than 123,000 people in the Baucau District access to quality eyecare and affordable eyewear. It is the first of five vision centers planned to open by the end of 2018 with the ultimate goal of bringing permanent access to more than 1.2 million people in Timor-Leste.